*AH: Auto cross feed, hydraulic longitudinal feed, manual vertical feed. 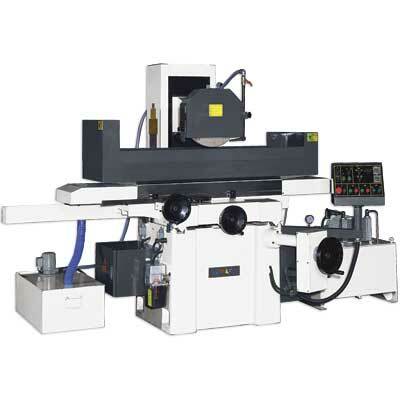 *AHR: Auto cross feed, hydraulic longitudinal feed, rapid vertical feed. *AHD: Auto cross feed, hydraulic longitudinal feed, auto. vertical feed.